HomeThank you! 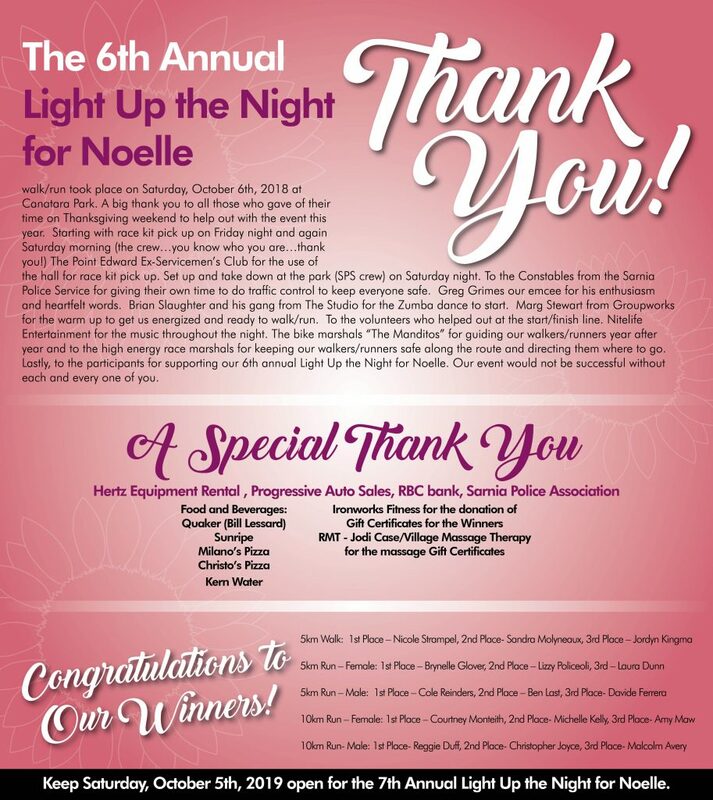 The 6th Annual Light up the Night for Noelle was a huge success. Here are the winners. 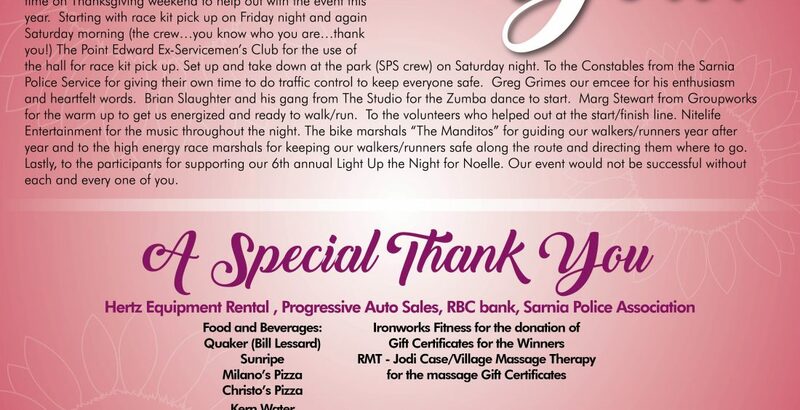 We are thrilled to have done the 6th Annual Light up the Night for Noelle’s Gift this year. It was a huge success and we would like to thank all of the people who have came and our amazing volunteers for all of their hard work.